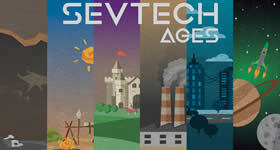 The ancient power of Tekkit returns in a legendary re-imagining of a classic Minecraft experience. 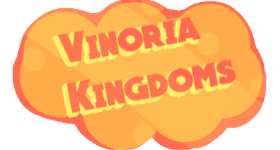 Wield the philosopher’s stone, ride the rails, breed the bees, automate a quarry and much more! A reminder of classic modded Minecraft, Tekkit Legends polishes everything that makes the game and playing it together so much fun. 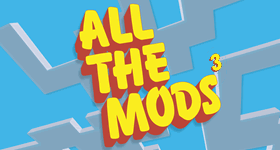 Indulge a new world of mods, enjoy a new look for your creations and relive your favourite moments in a modpack that should never be explored alone. 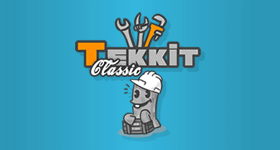 Why play Tekkit Legends on a server? 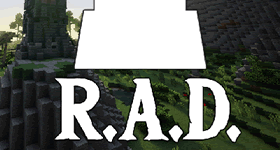 In the good old days of Tekkit, modded Minecraft was built to enjoy together and this re-imagined modpack is no different. 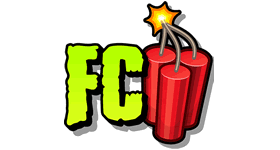 A variety of mods are waiting to be rediscovered by you and your friends and what better environment to do that then on a server? 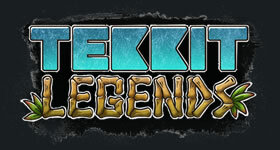 Start a free trial of Tekkit Legends right now for 24 hours. Order today and become a legend! 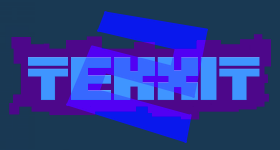 Click to find out more about Tekkit Legends minecraft server modpack.